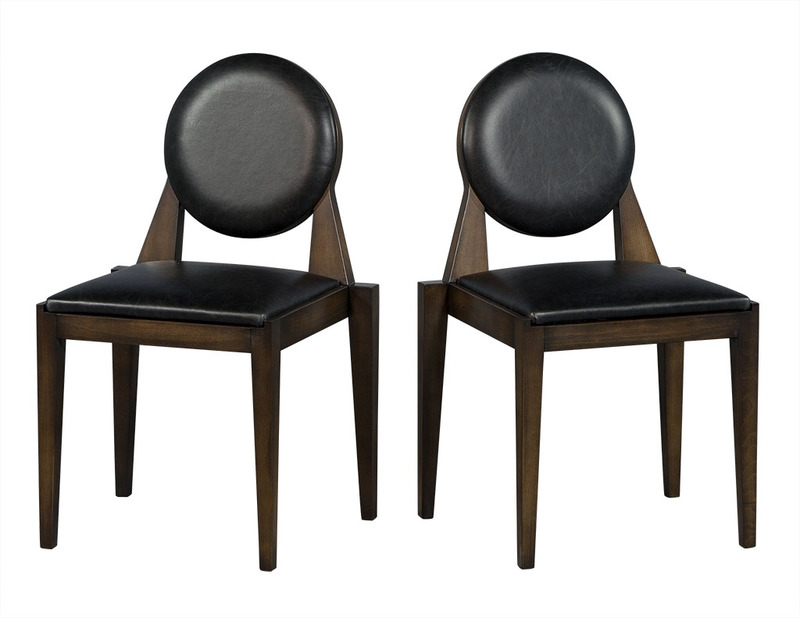 These art deco dining chairs are part of the Carrocel Custom collection. 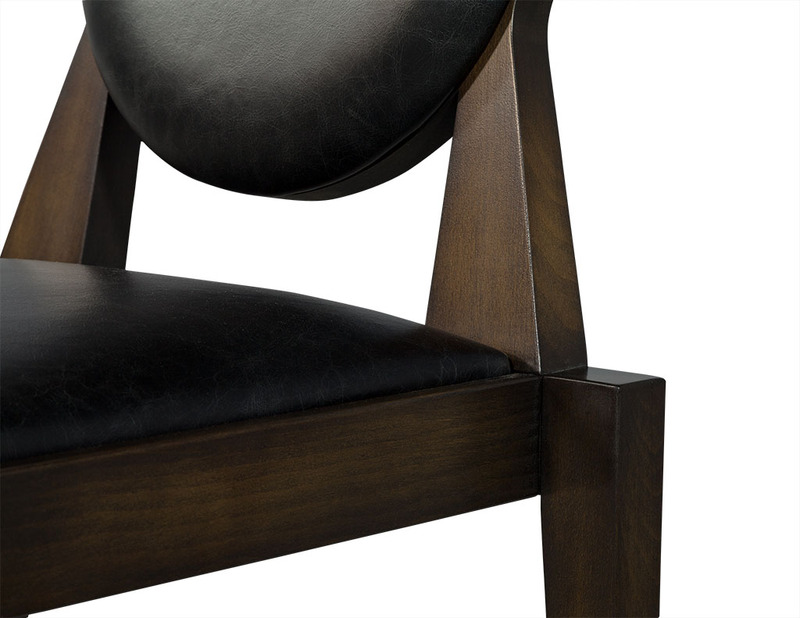 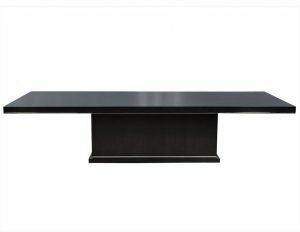 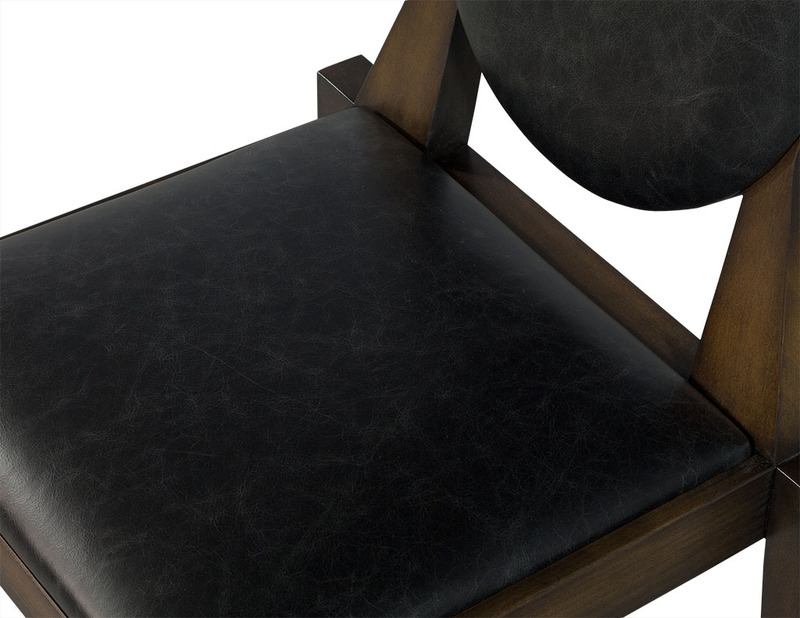 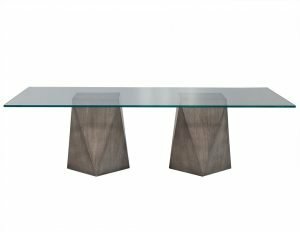 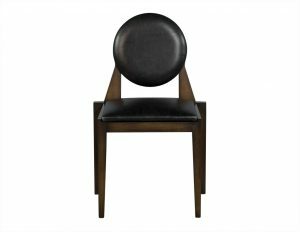 They are custom finished in a hand applied, highlighted, and hand rubbed walnut finish and upholstered in an aged black leather. 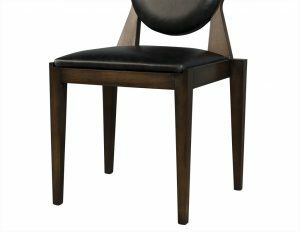 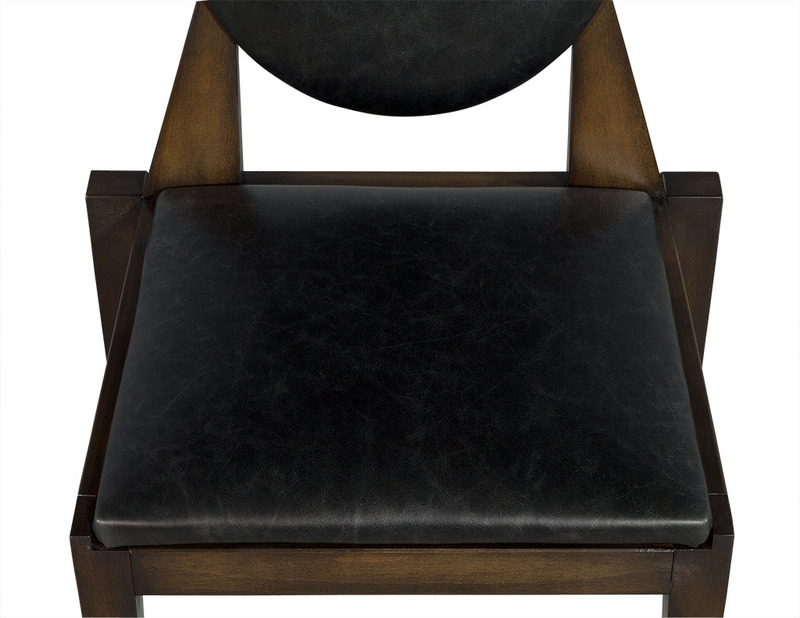 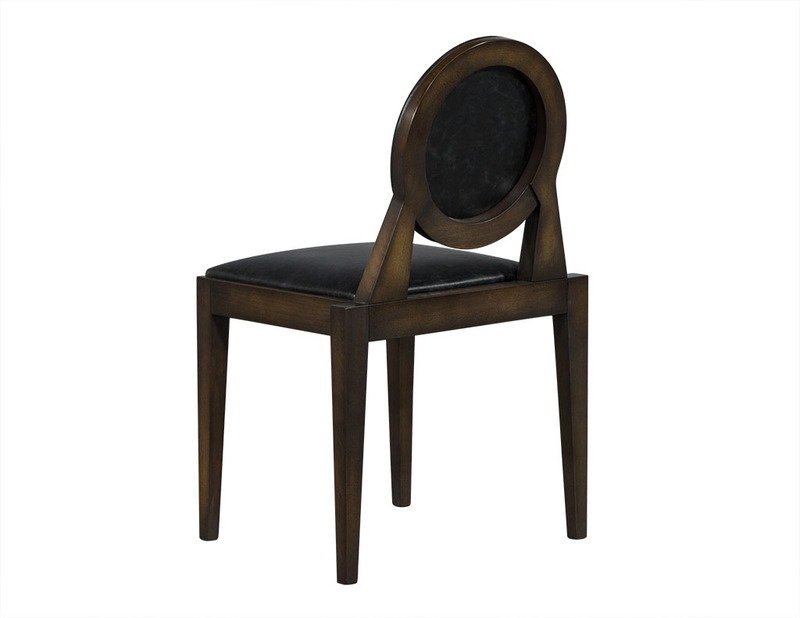 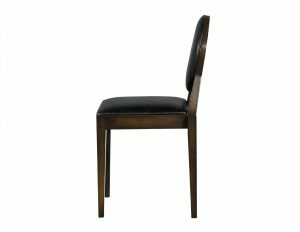 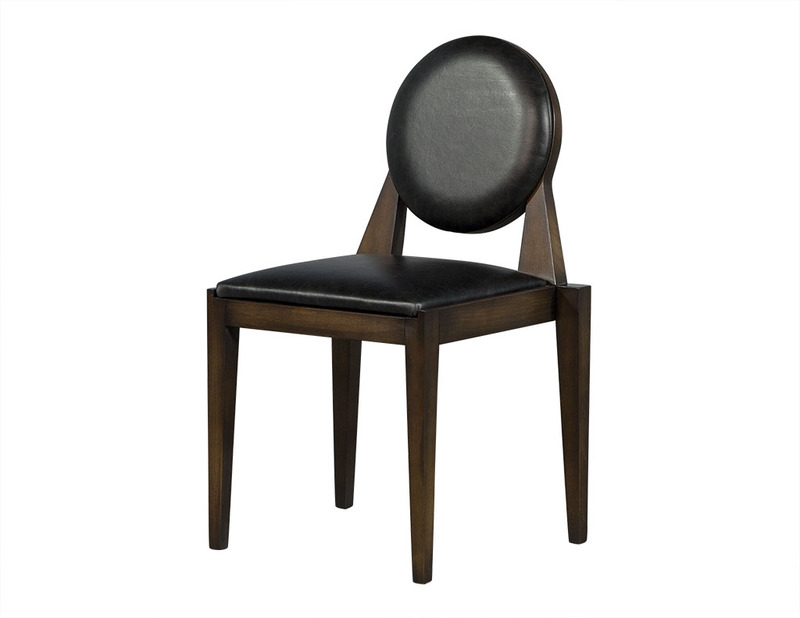 These chairs can be custom ordered in different finishes and coverings to perfectly match any chic dining room.